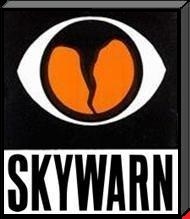 While amateur radio digital modes have been in use for decades they continue to evolve. The latest digital text based modes are so advanced they enable communications over frequencies where even CW is unintelligible. Likewise, digital voice modes provide crystal clear communications across the entire range of useable signal level. It either works or it don't with no noisy "in-between". 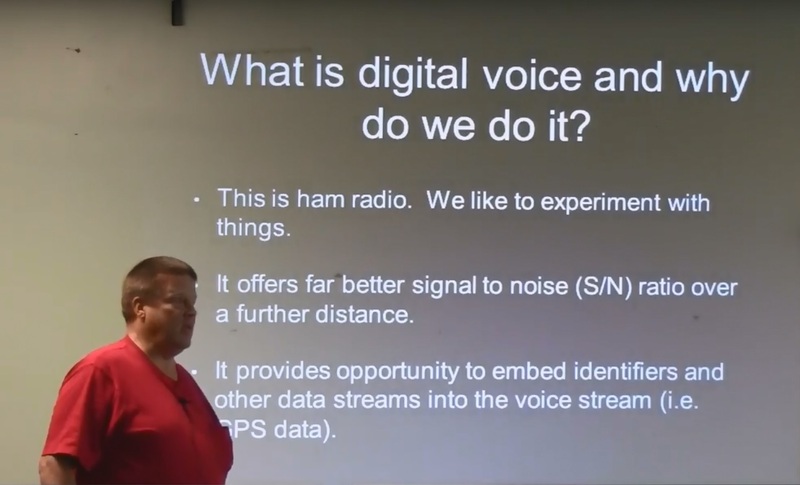 This web page covers the digital voice modes currently in use and explains how to select an appropriate digital radio. 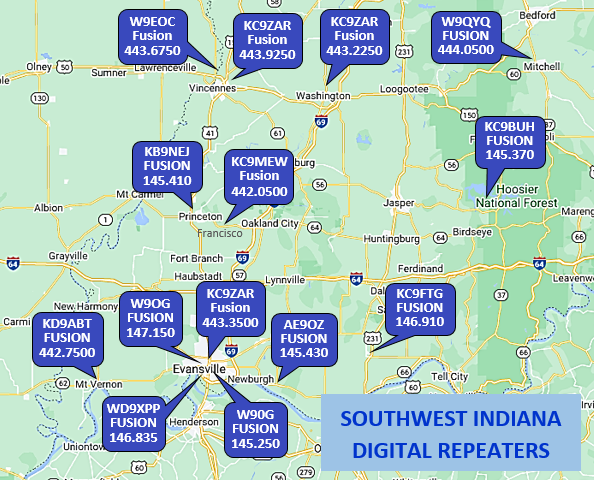 Digital repeater directories are also provided so you will know what is available locally to support your radio and provide access to the world-wide network of digital repeaters. While selecting a 2M, 440 MHz, or other VHF/UHF digital radio you will want to check whether there are any digital repeaters nearby and determine their operating modes since those currently in use are incompatible. Fortunately, there are repeater directories such as RepeaterBook that allow you to identify digital repeaters for your area by mode (such as D-Star, DMR, Fusion, etc.). The map at the left conveniently lists the search results for Southwest Indiana. D-Star was developed in the late 90's by the Japan Amateur Radio League and is an open standard created specifically for Amateur Radio. 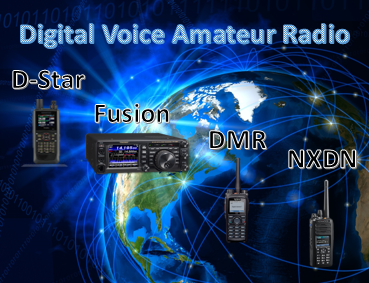 Icom is one manufacturer adopting D-star. Listed D-Star repeaters: 1025 (USA). System Fusion (C4FM) is the newest digital mode and was designed by Yeasu, who is the only manufacturer using this mode. Some Yeasu repeaters support both analog (FM) and digital (Fusion) modes. Listed Fusion repeaters: 1590 (USA). Digital Mobile Radio (DMR) is an open stardard developed in Europe and is used in commercial products world-wide. Motorola's implementation of this stardard is MOTOTRBO. Listed DMR repeaters: 1212 (USA). NXDN is an open standard intended for commercial mobile communications developed jointly by Icom and Kenwood. 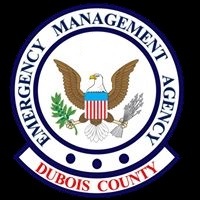 It is implemented by Icom as IDAS and by Kenwood as NEXEDGE. Listed NXDN repeaters: 96 (USA). D-Star was developed in the late 90's by the Japan Amateur Radio League and is an open standard created specifically for Amateur Radio. Icom is one manufacturer adopting D-star into HF radio products. FDMDV is a digital voice mode originally developed by Peter Martinez G3PLX and Francesca Lanza HB9TLK. The FDMDV mode uses 1125 Hz bandwidth, runs at 1450 bps, and is a free software download. The original FDMDV was improved by David Rowe and David Witten and is now available as FreeDV, a software download. It uses 1.3kHz of bandwidth, and operates at 1600bps data rate and is more robust than the original FDMDV. 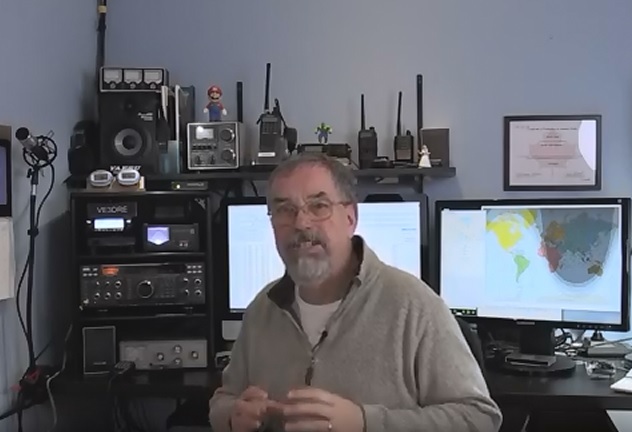 These videos demonstrate amateur radio digital voice modes in action and provide a direct comparison with the old analog FM mode so you can hear the difference. Totally Amazing! 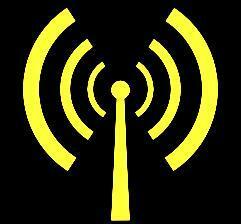 Selecting a 2M/440 Digital Radio....Which Mode Right for You? 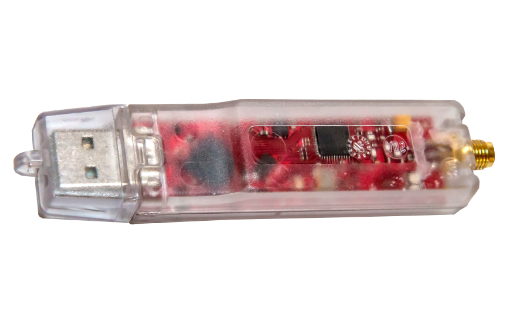 Create Your Own DV Access at Home: The USB Dongle! 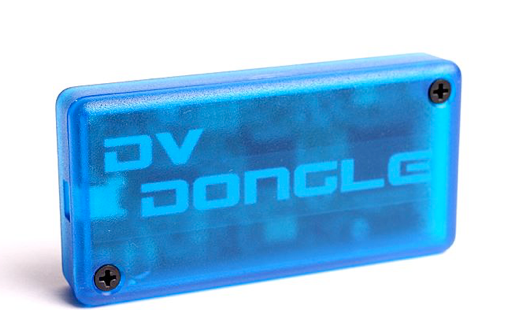 The DV Dongle connects to your PC and is used with DVTool software allowing an amateur radio operator to connect to the international D-Star gateway network and receive/transmit directly from your computer same as a D-Star radio user. 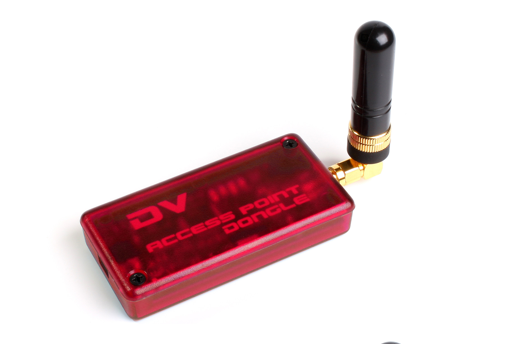 When a DV Access Point Dongle is connected to your PC and used with DVAPTool software, you can connect to the international D-STAR gateway network using a D-STAR radio. It is just like having a low power digital repeater at home. The DV4mini USB Stick changes any PC into a HOTSPOT for all the amateur digital modes including C4FM, D-Star, DMR, DPMR, and P25. It is just like having an all-mode low power digital repeater at home. Getting Set Up For HF Digital Voice: Easier than you Think!